What's 'fisher price rescue hero roger houston with misprint on box' Worth? 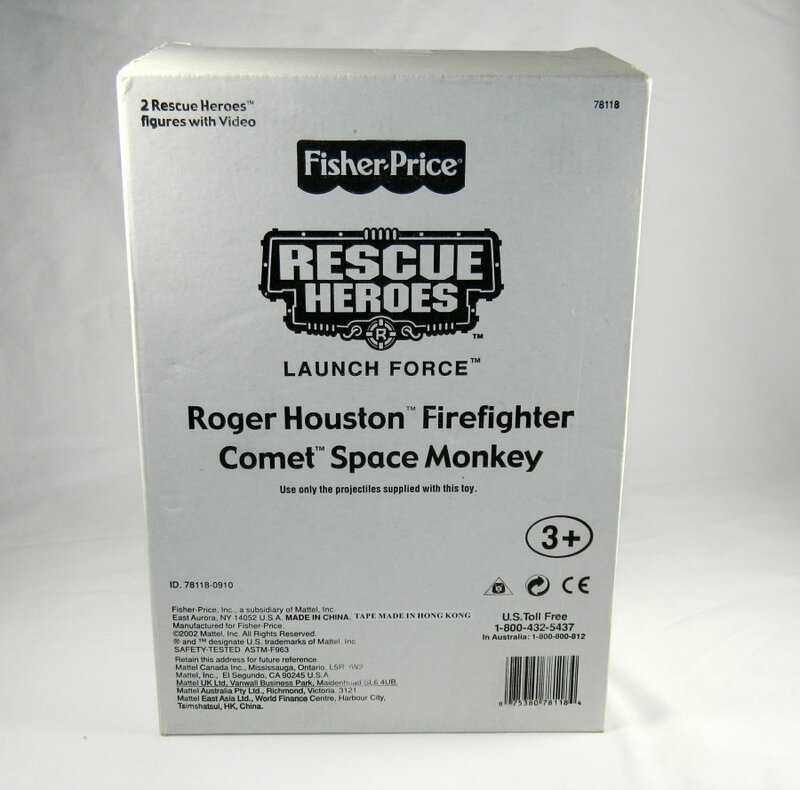 I'm looking to find out what 'fisher price rescue hero roger houston with misprint on box' is worth. Anyone's knowledge here would be greatly appreciated. This is new in the box - the box states Fire Fighter but he is an astronaut - this toy comes with Comet Space Monkey and a VHS video unopened.